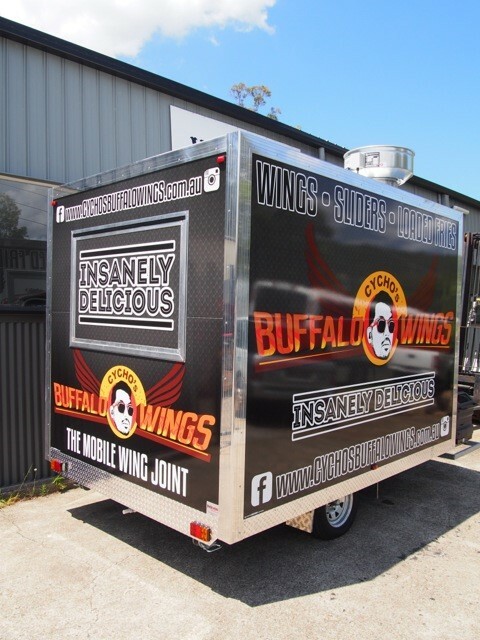 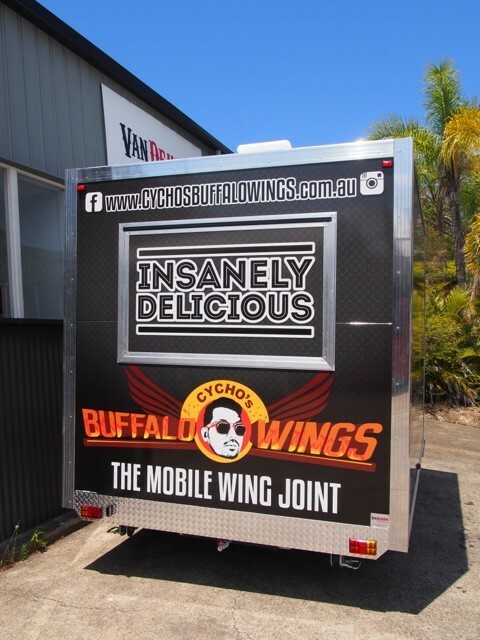 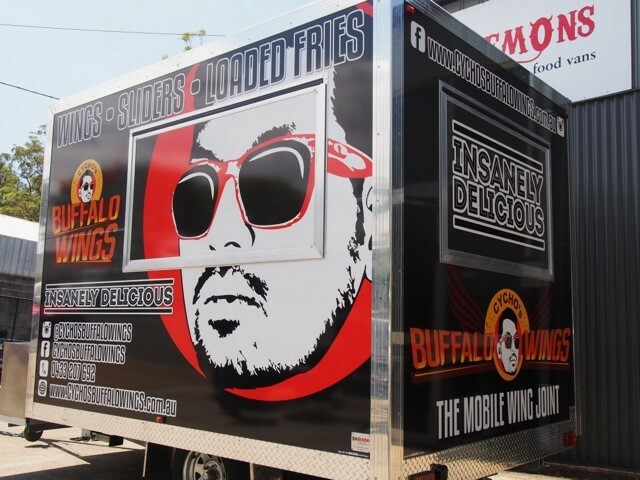 After operating via a temporary stall at various markets and venues on the Gold Coast, Cycho’s (pronounced psycho’s) Buffalo Wings is now a Mobile Wing Joint – an eye popping 3m food trailer. 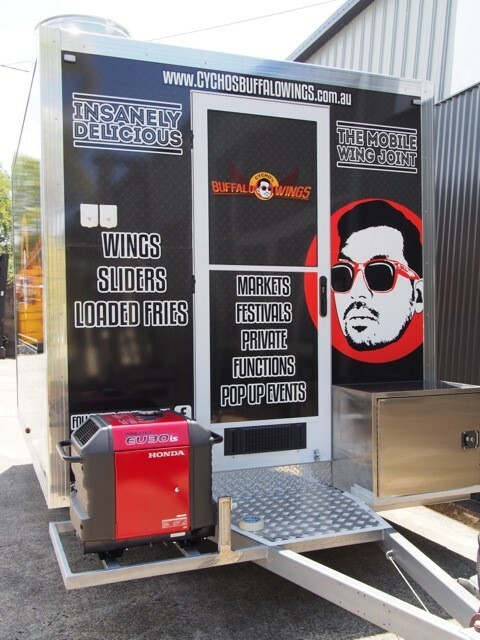 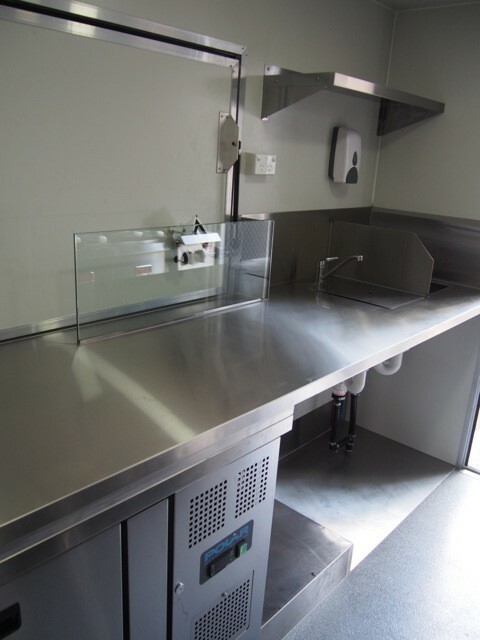 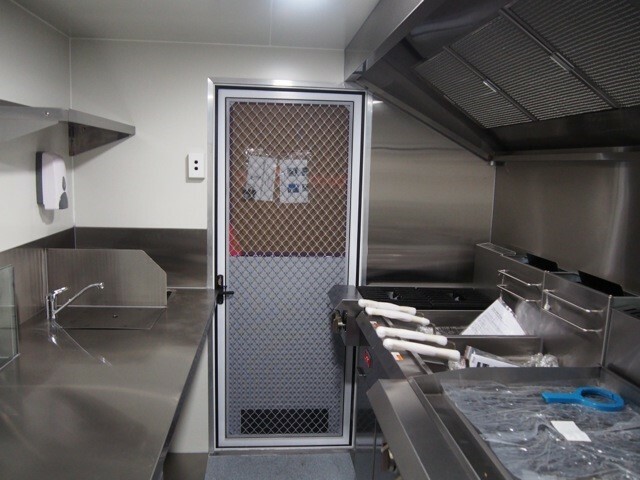 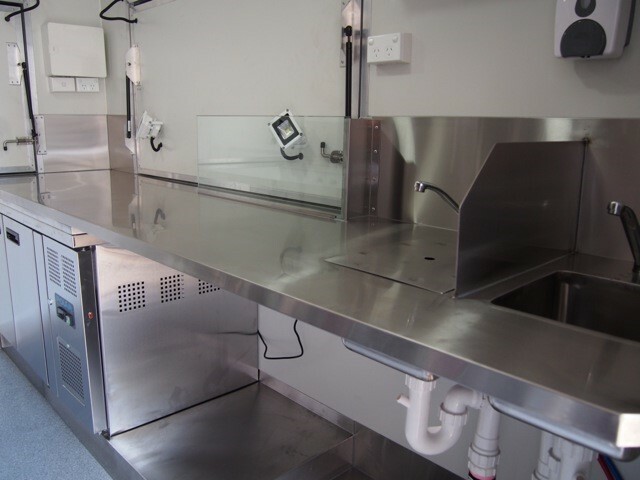 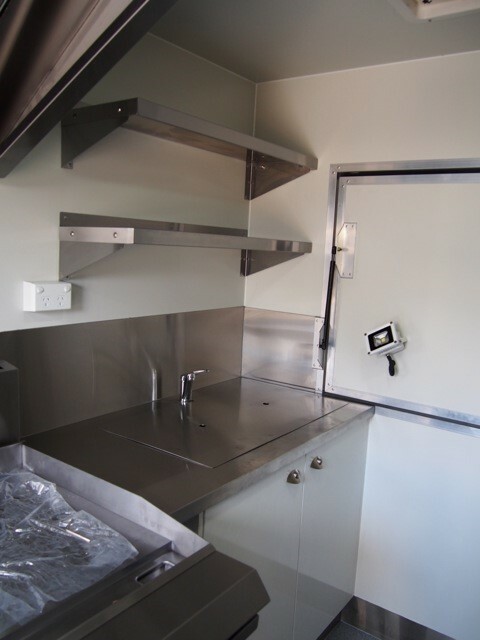 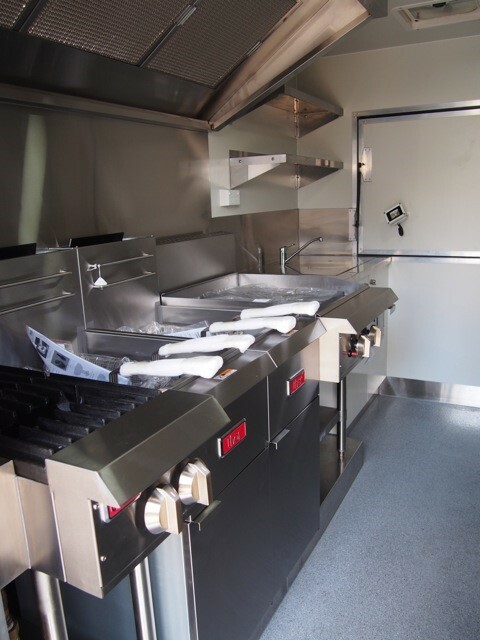 When Cyrus was shopping around for his new food van, it was glaringly obvious to him that there was one major thing that set us apart from our competitors – the superior quality of our workmanship. 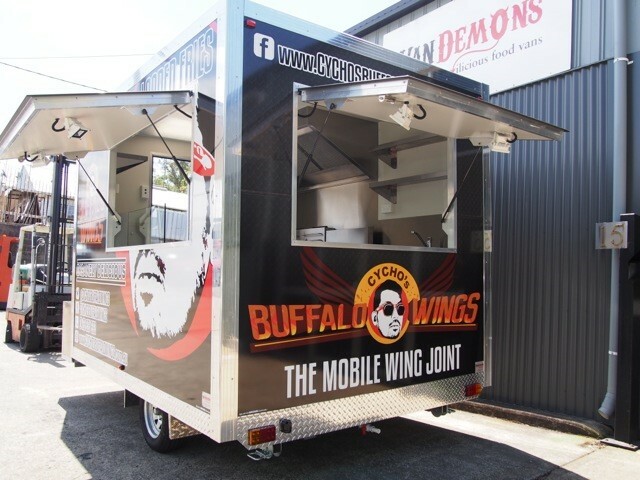 And once again, the Van Demons team has produced a quality food van, this time about to hit the streets of the Gold Coast. 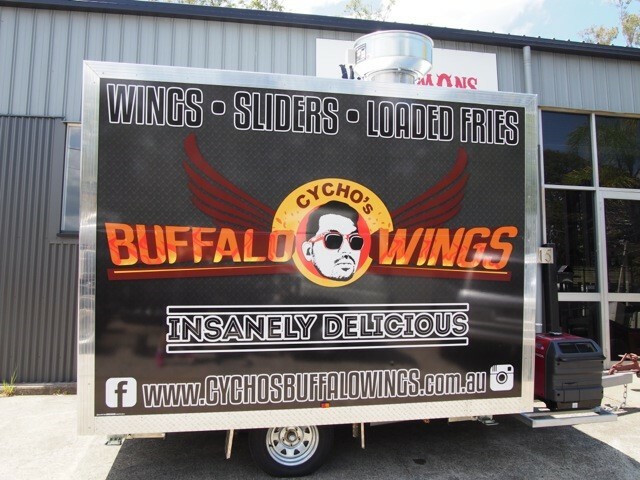 “Psycho Cyrus” as he is affectionately known by the people around him due to his fun and crazy antics, puts a lot of love into his Buffalo Wings (whoever thought buffalos could fly?!) 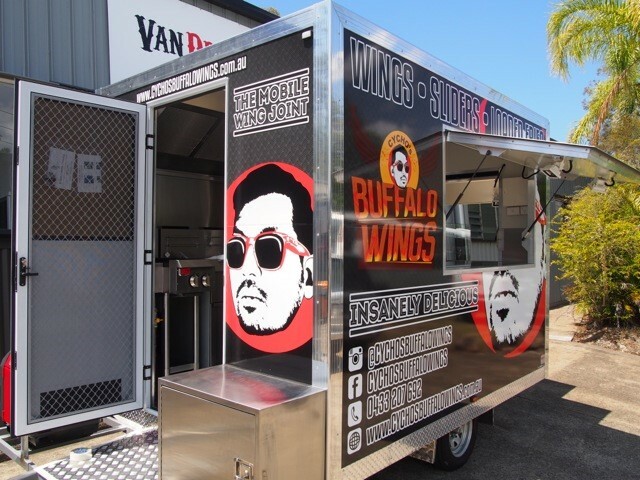 which have proven to be hugely popular at his regular haunts – the Miami Marketta, Balter Brewing and Burleigh Brewing. 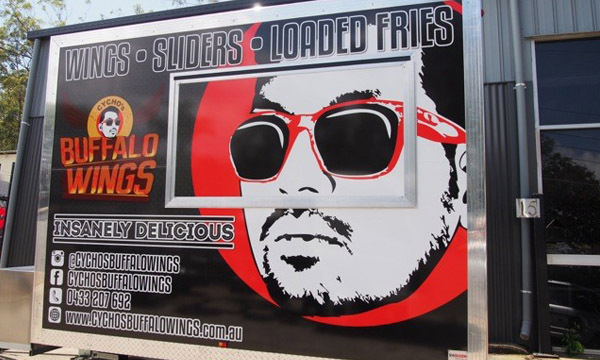 Who doesn’t love a bit of deep fried fare with their beer?